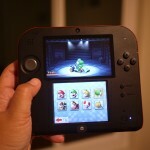 That was the question on many people’s minds when Nintendo announced its newest handheld game console back in August. Dubbed the Nintendo 2DS, it has an odd design and offers practically the same features as the company’s previous 3DS and 3DS XL models, except it strips out the trademark 3-D capabilities. It’s not surprising, then, that gaming fans were less than impressed with the device. But it wasn’t necessarily meant for them, either. 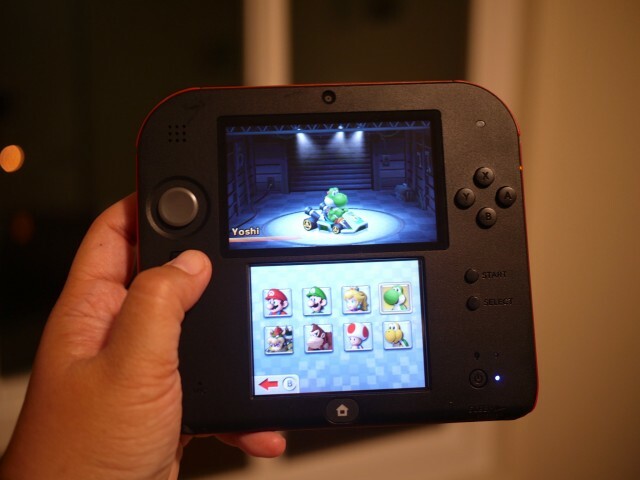 With the 2DS, Nintendo is hoping to broaden its reach and attract a whole new audience of would-be gamers. This includes people who previously might have been turned off by the high cost of portable game systems, so the 2DS is priced at a more affordable $130. That’s $40 cheaper than the 3DS, and $70 cheaper than the 3DS XL. 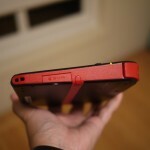 It’s also less expensive than the $200 Sony PlayStation Vita gaming handheld and the $229 base model of the iPod touch. The lack of 3-D capabilities also might make it more attractive to the parents of younger children who are tired of giving up their smartphone or tablet to keep their kids entertained, or shied away from the 3DS because they were concerned about the effects of 3-D on their kids’ eyes. In fact, Nintendo prints warnings on all of its 3DS games, saying that 3-D use could damage the vision of children under the age of 7. In addition, Nintendo tried to make the 2DS more durable (read: child-friendly) by swapping the clamshell form factor for a more flat, tablet-like design with less fewer breakable parts. 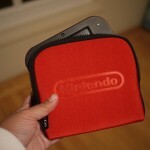 I’ll admit that I sided with the naysayers when I first heard about the 2DS. But, after testing it for the past few days, I find that it provides a nice option for first-time gamers and parents of younger children. The 2DS is easy to use, entertaining, and won’t break the bank. That said, it does come with some trade-offs, like exposed screens and a mono speaker that doesn’t provide the best sound — though that may be a good thing for parents. 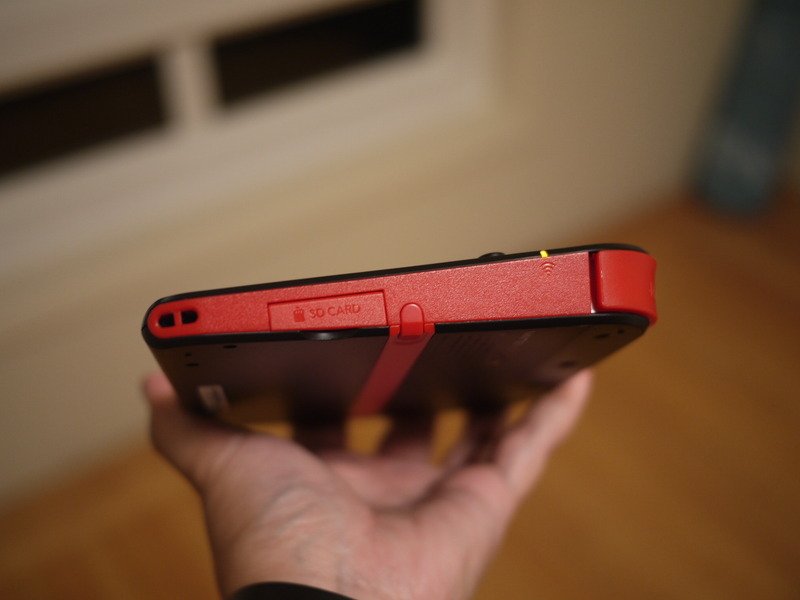 The 2DS is a peculiar-looking device, with its wedge-shaped design. It resembles a doorstop or a guitar pedal more than a gaming device, but I was actually surprised when I first pulled the 2DS out of its box. In pictures, the device looks large and clunky, but it’s much smaller in real life, measuring five inches tall by 5.67 inches wide by 0.8-inch thick. It was comfortable to hold with both hands, and I had no problems reaching or using all the controls, which includes a circle pad, A, B, X, Y buttons, and left- and right-shoulder buttons, among others. 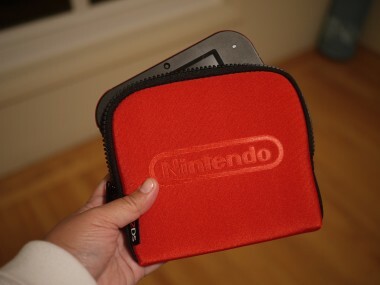 I also gave it to my friend’s 6-year-old nephew, who didn’t appear to have any problems holding or using the device. He just went into a trance once he started playing games. While the plastic body feels a little cheap, overall, I thought the 2DS was sturdy enough to endure some accidental bumps and drops. Also, because it doesn’t have a clamshell design like the 3DS, you don’t have to worry about any hinges, or fear that one half might break off in some freak accident. Like the 3DS, the 2DS offers two screens. The top display measures 3.53 inches and the bottom display measures 3.02 inches. But one downside of the open-slate design is that the dual screens are always exposed. This could lead to scratching when tossed in a bag, so I’d recommend getting a protective case. Nintendo sells one for $13. 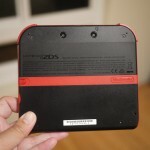 The 2DS can play any 3DS game and most Nintendo DS titles, for a total of more than 2,000 games. They range from first-person action to educational to sports, and there are plenty of kid-friendly options. One thing to be aware of, though, is that none of the games is labeled specifically for the 2DS. Even some of the menus on the device still say 3DS, because the 2DS is technically part of Nintendo’s 3DS family. This is confusing for the consumer, but just know to look for the 3DS and DS mark when perusing new games. I spent most of my days playing Mario Kart 7 and Super Mario Bros. 2 (it’s a tough job, but someone’s got to do it), and had a blast. The upper screen is used primarily to show game play, while the lower one can be used to control certain functions using touch, or to provide more information about the game you’re playing. For example, when playing Mario Kart 7, the top screen showed my character’s point of view while driving on the raceway, but on the bottom screen I could see an overview of the course with little icons showing the location of my competitors. Meanwhile, in Super Mario Bros. 2, the lower display showed stats like the number of coins I had collected so far. The 2DS doesn’t offer the same kind of power or speed as the high-performance Nvidia Shield gaming handheld, nor is it meant to. 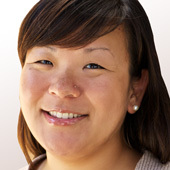 I experienced some slight delays when launching games or switching tasks, but game play was generally smooth. I found the menus simple to navigate, and many times Nintendo offers step-by-step explanations of certain features and settings. With only a single speaker located on the upper-left-corner of the device, the audio was a bit one-sided and sounded somewhat tinny, so it didn’t have that immersive quality when playing games. But you can get stereo sound by plugging in headphones. 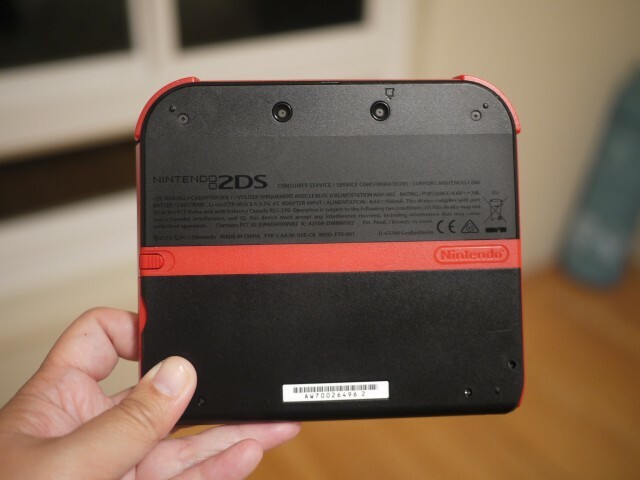 The 2DS offers other diversions, including a basic Web browser, a handful of augmented-reality games, and three cameras — two on back and one on front. You can take 3-D photos on the 2DS, but they’ll only be displayed in 2-D unless you transfer them to a 3DS. Battery life was similar to what I experienced on the 3DS XL. With off-and-on game play, the 2DS lasted about five hours before needing a recharge. There is a sleep-mode switch on the bottom-right of the device if you want to save battery life without having to completely turn it off. The Nintendo 2DS may not be the prettiest, fastest, or most-advanced gaming handheld in the world, but that’s okay. It’s a good introductory model for new gamers or for those on a budget.